We envision a future where every child has access to surgical care. Our mission is to define and promote optimal resources for children’s surgery in resource-poor regions of the world. We do this by engaging leading providers of children’s surgical care globally, inclusive of the many disciplines of care, as well as organizations whose missions affect children’s surgical care. 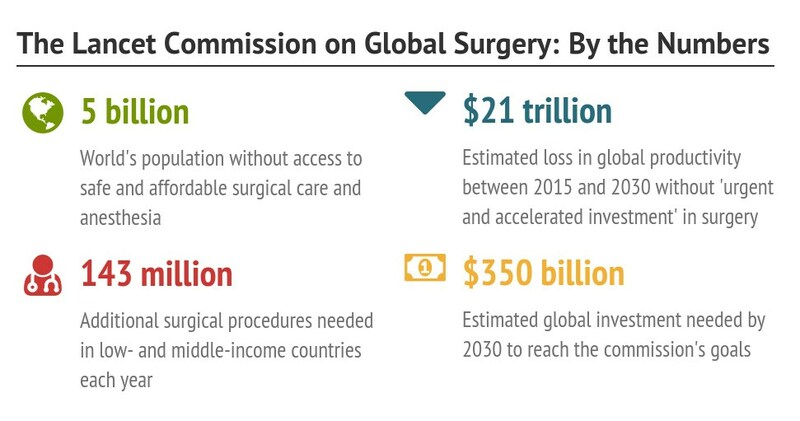 The burden of conditions amenable to surgical intervention in low- and middle-income countries (LMICs) is great. 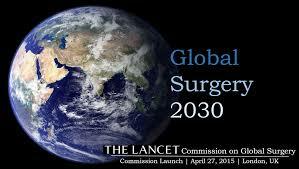 However, billions of people around the world lack access to surgical care. Historically, little attention has been directed to addressing this problem. This state of affairs has resulted not only in significant burdens on patients, their families, and the countries in which they live, but it also compromises the realization of larger global health and development goals. GICS is a consortium of providers, institutions, and allies from around the globe and from a wide range of both LMICs and high-income countries (HICs). We believe that children’s surgery includes all provision of surgical care to children, not just pediatric surgery. Thus, GICS includes all specialties and subspecialties involved in children’s surgical care, such as neurosurgery, plastic surgery, orthopedics, anesthesia, intensive care, radiology, pathology, laboratory medicine, pediatrics, nursing and physical and occupational therapy. GICS is committed to addressing children’s surgical needs by engaging with, and being guided by, the needs and insights of local care providers in resource-challenged areas around the globe. Identify and bring together resources to address those global, national, and regional priorities.